Writer, historian, and conservationist Wallace Stegner once called America's national parks "the best idea we ever had." This set is a birthday celebration, an armchair tour, and inspiration to make travel plans. 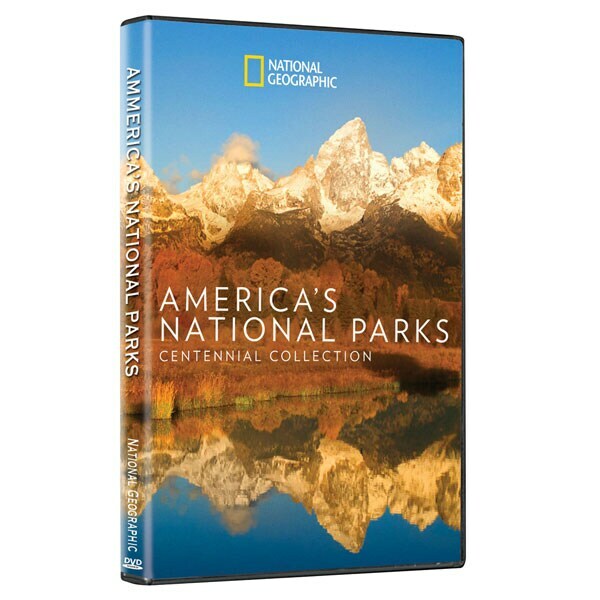 Beautiful new footage combines with insightful exploration and fascinating stories of eight majestic and beloved parks: Yosemite, Olympic, Everglades, Gates of the Arctic, Yellowstone, Saguaro, Grand Canyon, and Great Smoky Mountains. Includes a bonus disc, Sea of Hope: America's Underwater Treasures. 7 hrs, 3 DVDs.